he dealerships make their money by selling in high volumes. And most of the revenue comes in when you buy extras that you don’t need and bring the vehicle in for service or part purchases. This is the only way to pull the “bait and switch” by luring you in with competitive prices on brand-new cars and then padding up the price. However, some dealerships don’t fit this high-volume accrual paradigm and will aggressively milk money out of naïve customers if they think they can get away with it. When it comes to buying cars, dealerships prey on your negligence. If you want to walk away with huge savings and get the best deals that you can brag about, there is a method to the madness. Let’s consider some tips on how to dodge those dealership bullets below. The dealerships often receive a bulk number of vehicles at a high-volume discount purchase price from the manufacturers. The more vehicles that they move each year, the more money that they save when they order from the manufacturer. However, some dealerships have to pad their lots. 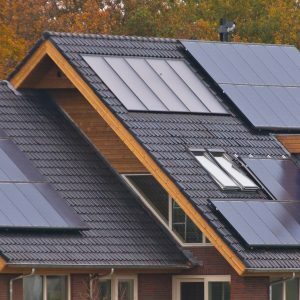 They can’t invest in a lot of the desirable models with features that everyone is looking for. As a result, dealerships may mark up the few high-demand vehicles that they have beyond the Manufacturer’s Suggested Retail Price (MSRP). If you are naive, you may just think that this is the going rate for this model and buy it because you want it without considering whether you can find a better deal elsewhere. There are dealerships that will fly you in and provide VIP service to people from outside the state who are looking for great deals on exotic vehicles. The reason why some dealerships can stock more high-end models at better prices boils to space and clientele. A dealership that is located in a wealthy desert or country area will find it easier to locate land than one in New Jersey. Because the dealerships may not be able to raise the prices on daily driver models that appeal to the bulk of buyers, the prices may already be low. But, if you want to get the best deals, look for models that are backed by limited-time factory incentives. These vehicles are usually a good deal that the factories overproduced because they felt that they would be a hit with the largest buying segment. 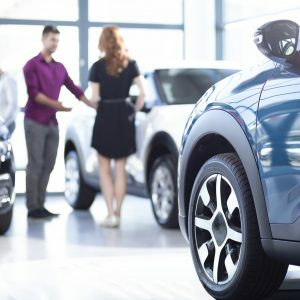 When the dealerships have an overstock across the country and are not able to move them as fast as the factory is producing them, they will drop the prices and provide an incentive simply to move the backlog. When you are shopping for brand-new vehicles, you have already made a huge mistake. Because a brand-new vehicle is loaded with so many years of liability and trust that the manufacturer isn’t going to be swamped with complaints, they intentionally ensure that the price makes them hard for low-class people to afford. They want busy people who are not looking to hoodwink the dealership by manufacturing problems to make claims up under the extensive warranty protections. 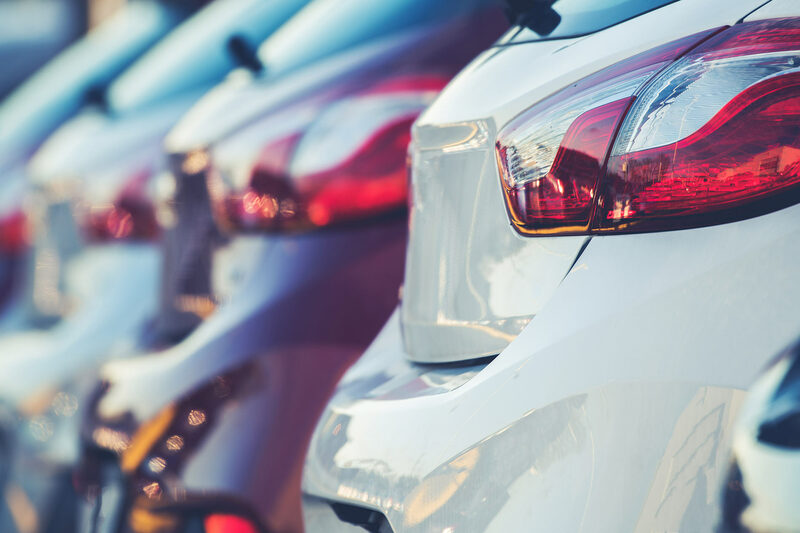 Considering that a brand-new vehicle can depreciate by as much as 11 percent the second that you drive off the dealership lots, you should never buy a brand-new model. The pre-owned vehicles are often backed by a warranty that is strong enough to show that there is no hidden damage. These vehicles have to pass extensive inspections and are need to have impeccable service histories. Many of these vehicles were formerly leased out and driven gingerly to retain the low mileage that consumers are seeking. 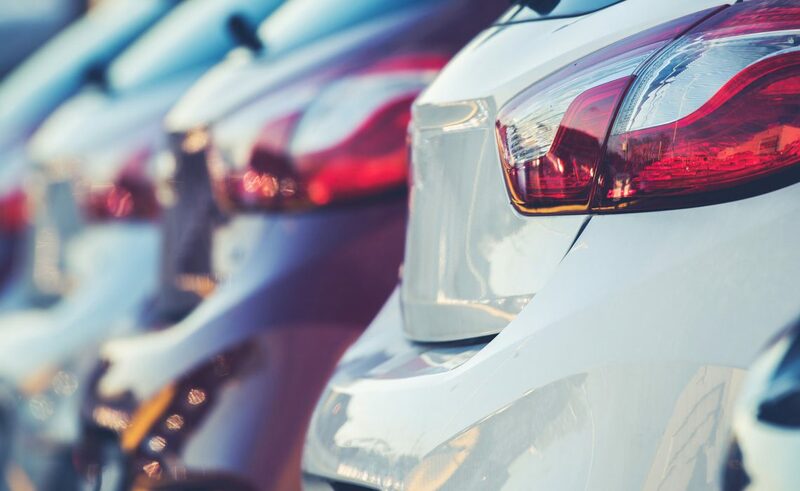 Leased vehicles are often cared for very well because the drivers are under a contractual obligation and can face heavy penalties if it is the opinion of the dealership that excess wear was incurred. You can save 50 percent off the purchase price on a vehicle of the same generation with the same features. Who can beat a car that was well maintained during a car lease in Bronx, NY?